Illinois and Wisconsin have always shared more than just a border. The two states share Midwestern values, dynamic personalities and most importantly — a passion for good food and drinks. 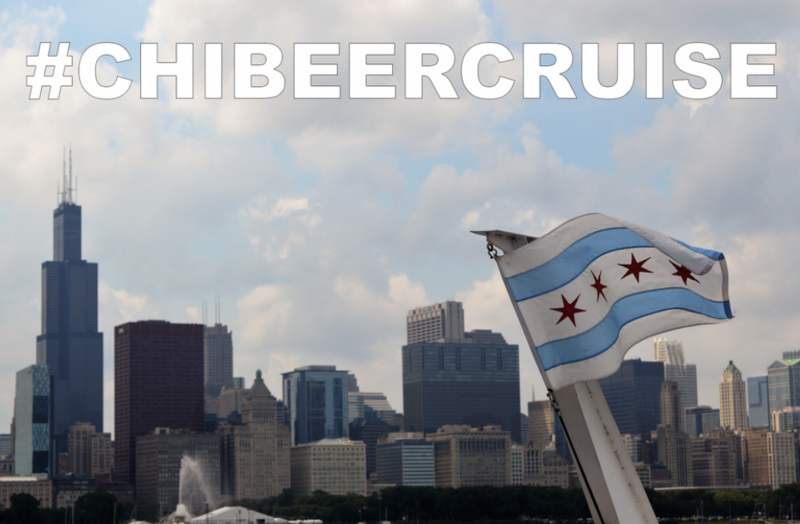 This Sunday, August 5 from 12:30-3:30 that shared passion meets with a Wisconsin-themed craft beer and food cruise in Lake Michigan. 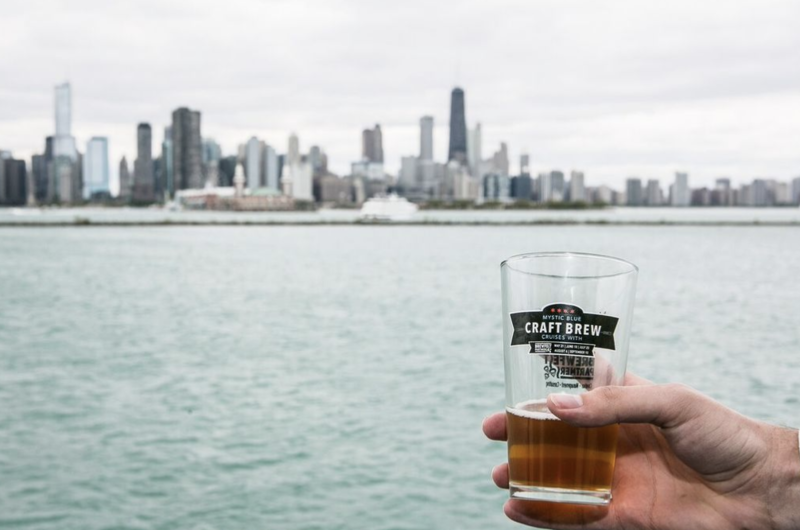 Step aboard the Mystic Blue off of Navy Pier and enjoy stunning views of Chicago’s skyline while enjoying a taste of Illinois’ northern neighbor. The event will showcase some of Wisconsin’s best craft brews as well as a wide array of Wisconsin cheeses and sausages. The best part? Enjoy it all from Chicago’s backyard. Each guest will receive a 3 oz. tasting cup and have access to bites from the Mystic Blue’s Moonlight Buffet Menu. Take a walk around the boat and enjoy its three levels of tasting space, two outer decks to take in the panoramic views and a live DJ spinning tunes. General admission tickets are available for just $54 and Designated Driver tickets are available for $34. Grab your sailor hat, because it’s going to be a party.